A man let his emotions get the better of him as he punched his own lawyer after a judge sentenced him to 47 years in prison. David Chislton had just been jailed for pistol-whipping his girlfriend and setting his apartment complex on fire at the court in Cleveland, Ohio, USA. After the sentence had been read out, the 42-year-old hit his lawyer, Aaron Brockler, in the face with both of his handcuffed fists, Cleveland.com reports. Both men fell on the floor and police deputies jumped on Chislton to restrain him, a witness told the site. Chilston also bit Mr Brockler’s leg before the lawyer was dragged away from the confrontation. “It was pretty fun,” Mr Brockler, who sustained a small cut on his face, said. Chislton was sentenced to nearly two dozen charges, including multiple counts of aggravated arson and felonious assault. 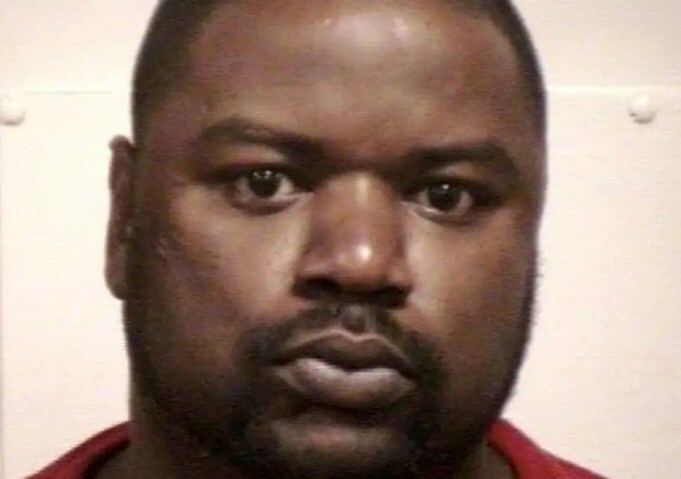 He pistol-whipped his girlfriend in 2017 and threatened to kill her after she accused him of sexually abusing her 15-year-old daughter. He then set fire to the building during an hours-long standoff with police. Chislton was sentenced to 47 years in prison and is likely to have additional charges filed against him.